Hilton Grand Vacations (HGV) will assume responsibility for Grand Pacific MarBrisa timeshare sales and marketing, as well as many resort management services, after both companies expanded their affiliation agreement originally signed in 2007. The enhanced deal includes the renaming of the 41-acre Grand Pacific MarBrisa Resort on California’s Pacific coast as Hilton Grand Vacations Club at MarBrisa. HGV will market and sell Grand Pacific MarBrisa ownership intervals onsite and through its distribution network. Hilton Grand Vacations Club at MarBrisa features luxurious studios and villas, and offers guests direct access to nearby Legoland California and Sea Life Aquarium. 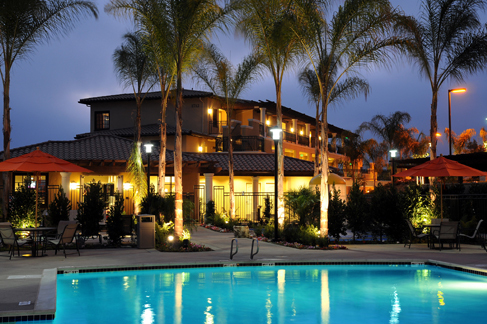 Other nearby attractions include Sea World and San Diego Zoo, as well as numerous golf courses.